Even Ehlinger said Buechele "had a very, very good fall camp and looked really, really good." Buechele still expected to play this season despite starting the year as the backup. 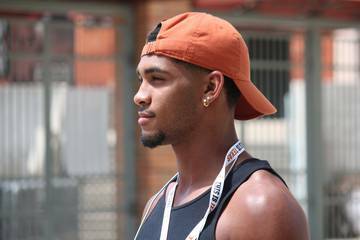 There’s a notable change, a certain gravitas, in how Texas players talk about the starting quarterback now. 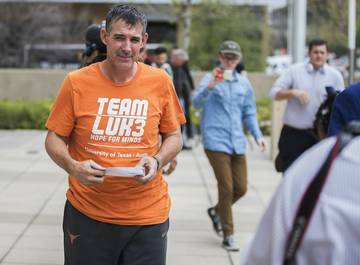 For the first time in years, it sounds as if the Longhorns believe wholeheartedly in the chosen starter. 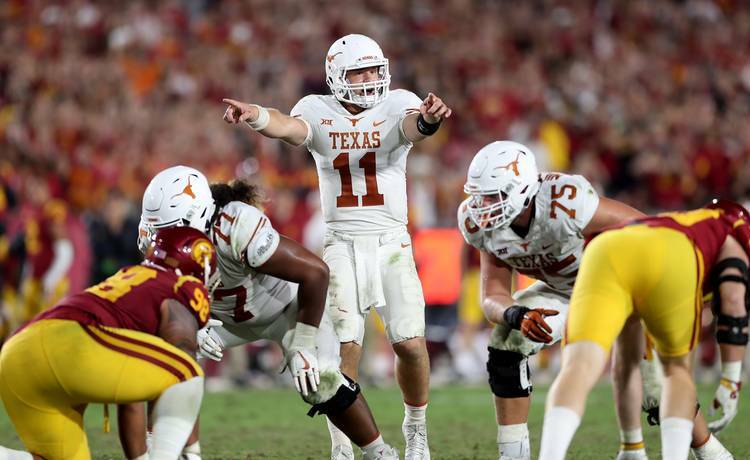 Saturday’s season opener against Maryland will be Sam Ehlinger’s chance to justify it. One of Ehlinger’s roommates, fellow Westlake graduate Breckyn Hager, said the quarterback now acts more comfortable in the pocket. Texas coach Tom Herman named Ehlinger the starter on Aug. 20 when game prep began in earnest for Maryland. He was adamant then that junior Shane Buechele did nothing wrong. Herman echoed that sentiment at Monday’s press conference. Ehlinger started six games last season and threw for 1,915 yards with 11 touchdowns and seven interceptions. He also led the team in rushing with 385 yards. His hard-charging style led to some incredible takedowns, most notably against Oklahoma, and at least one diagnosed concussion against Oklahoma State. Buechele started the other seven games. He threw for 1,405 yards with seven touchdowns and four interceptions. He’s not as mobile, though; Buechele ran for only 99 yards on 62 attempts. 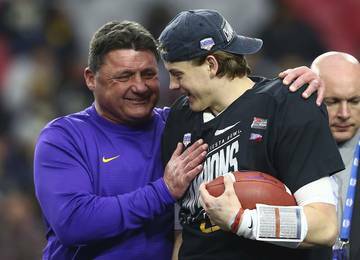 Herman, the offensive coaching staff, his teammates, managers, fans, in fact just about everyone loved Ehlinger’s toughness and demeanor last season. 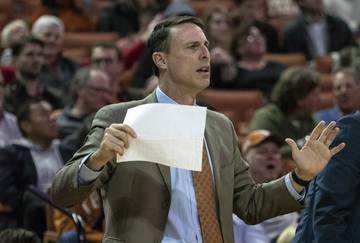 But it’s hard to overlook three late-game turnovers that resulted in losses. 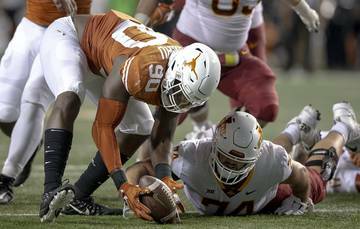 Ehlinger fumbled on the goal line in double-overtime against USC. 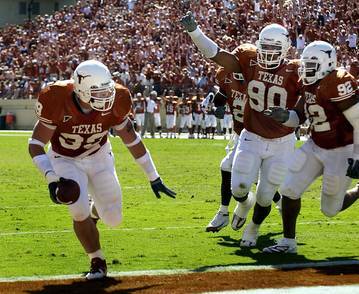 He threw a game-ending interception against Oklahoma State and a key interception late against Texas Tech. No matter what kind of environment Herman creates in practice, nobody can say for sure how Ehlinger will react when the pressure’s on again this fall. 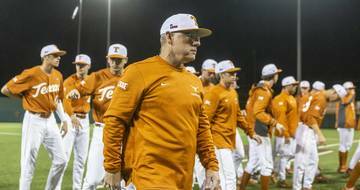 “That’s something I’ve grown tremendously since the spring is understanding the situation,” Ehlinger said. Sometimes it’s OK to throw the ball away and punt, he said. Other times, the quarterback knows he needs to dive for the first down. Every offensive player that’s met with reporters this month has raved about the unit’s chemistry and consistency. 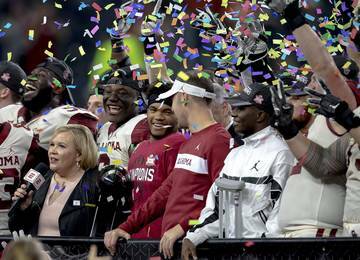 This football program has gone through five offensive coordinators since 2014. The Longhorns have blown through four offensive line coaches since 2015, literally changing personnel each of the last four seasons. It’s hoped all that turnover stops with Herman at the helm, although he brought in new offensive line coach Herb Hand this season. The previous line coach, Derek Warehime, is now coaching tight ends. “This is the first time anyone on this football team has been in the same offense for two years in a row,” receiver Collin Johnson said. Think continuity doesn’t matter? 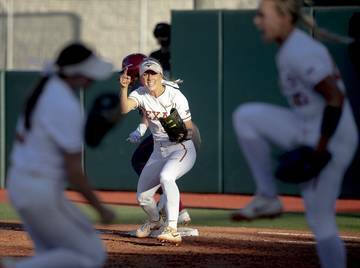 Consider what Ehlinger said after watching last year’s Maryland game film recently on his iPad at home with roommates. That only happens via consistency with the coaching, the playbook and the personnel. Add it all up, and it makes for one confident quarterback.